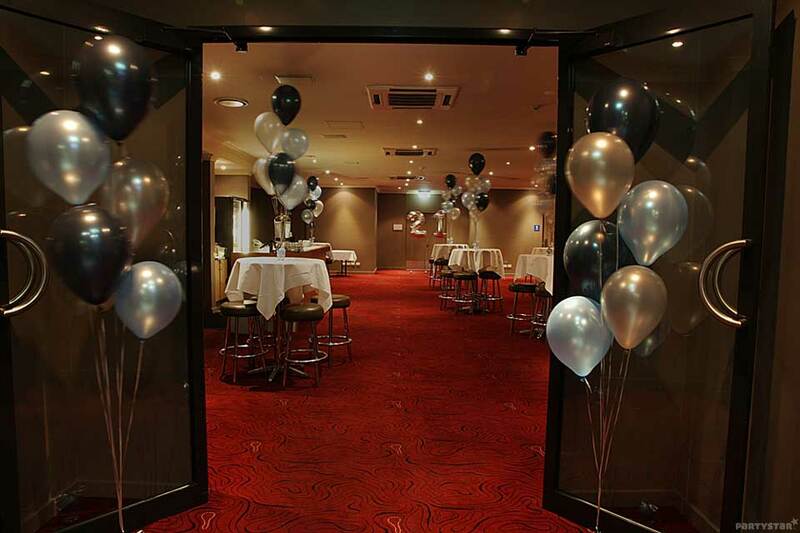 The Hamilton Hotel is nestled perfectly between the Brisbane Airport and the CBD. Sitting proudly on beloved Racecourse Road and the official home to the Brisbane Racing Carnival After Parties, the venue has become a local and tourist favourite. 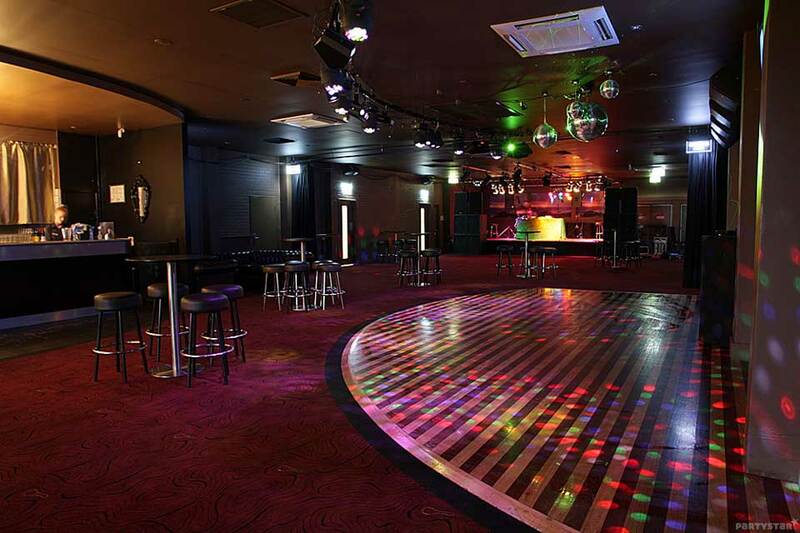 There are two fantastic spaces to choose from, the River Room and the club-style H Lounge.